Sometimes a bathroom plumbing problem may originate in plumbing from another part of the property or even worse from outside the property. So when we arrive at your property we always take great care in assessing your bathroom plumbing needs and providing you with an accurate quote the first time – no one needs surprises in terms of the cost of bathroom plumbing. 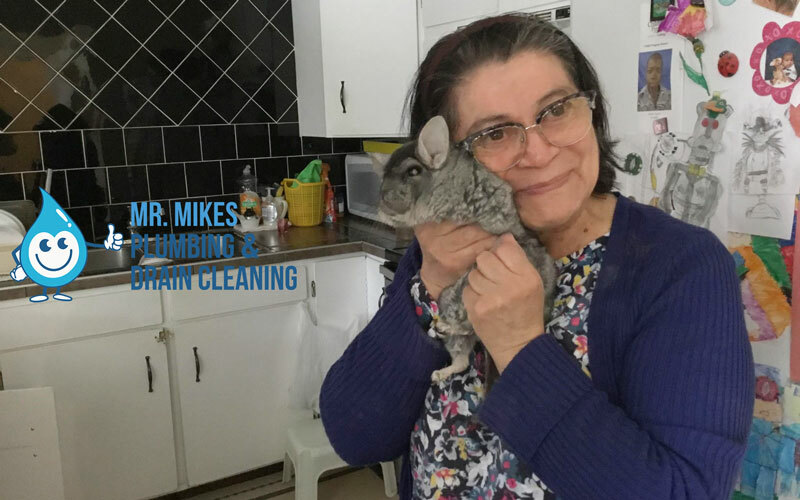 At Mr. Mike’s Plumbing we take great pride in the standard of our bathroom plumbing services and no job is too big or too small. 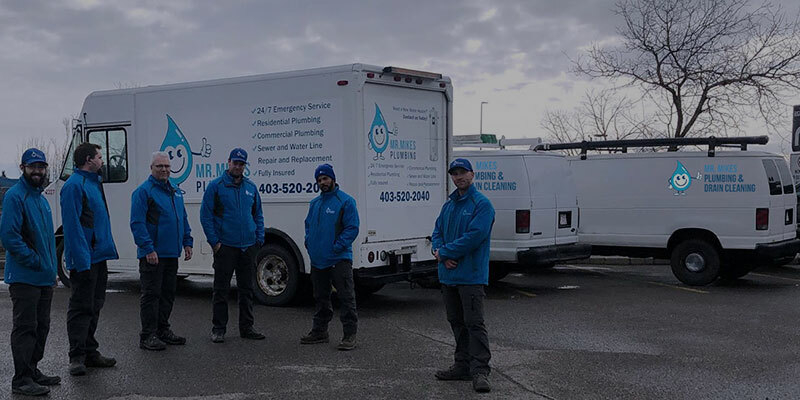 Being on time and doing your bathroom plumbing right the first time is very important to us and so is our reputation as a bathroom plumber Calgary can trust. 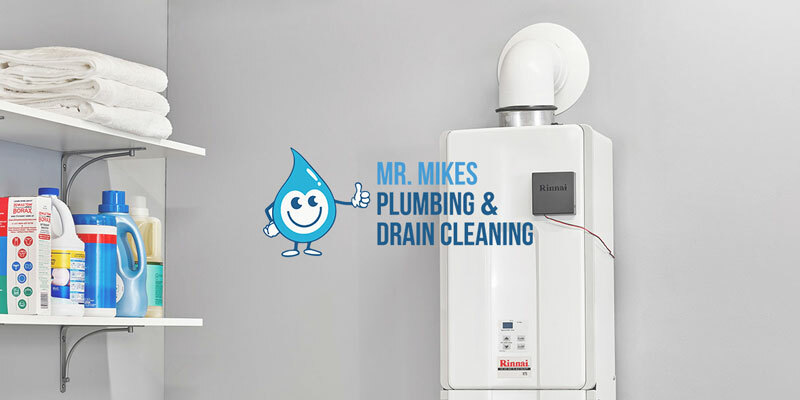 Mr. Mike’s Plumbing makes bathroom plumbing easy. Contact us for a quote today.